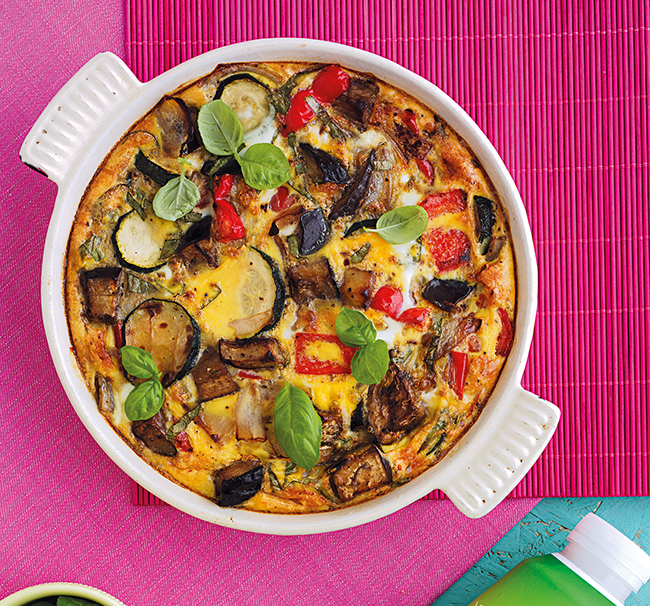 This roasted vegetable frittata is a great option for the whole family and is an easy way of getting in your five-a-day. Preheat oven to 180°C/ Gas Mark 4. Lightly oil a square baking dish. In a casserole dish, combine the onion, red pepper, aubergine and courgette. Add the olive oil and toss to coat well. Roast in the oven for 25 minutes, or until the vegetables are tender and slightly charred at the edges. Set aside to cool. Do not turn off the oven. Meanwhile, in a bowl, beat together the eggs and Rice Dream. Add the basil, salt and pepper and chilli flakes (if using). Pour over the vegetables, then bake for 25-30 minutes until golden brown and set. 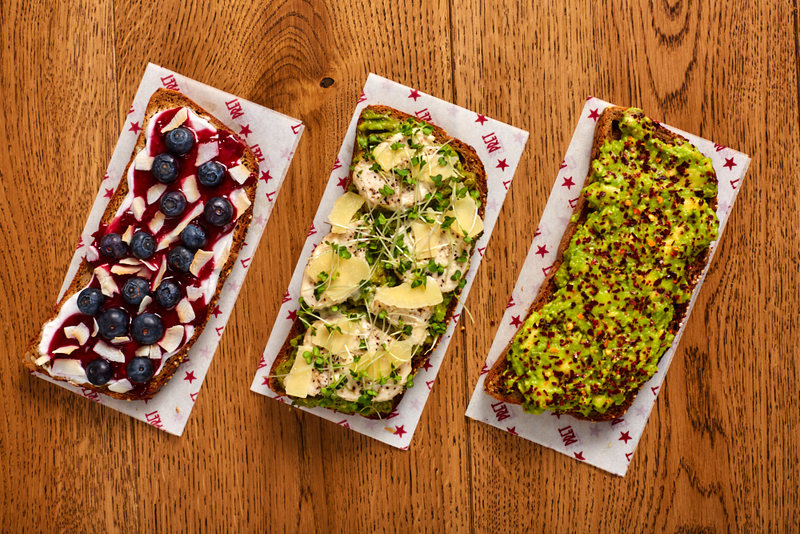 Serve warm, garnished with basil leaves, or enjoy cold with salad.